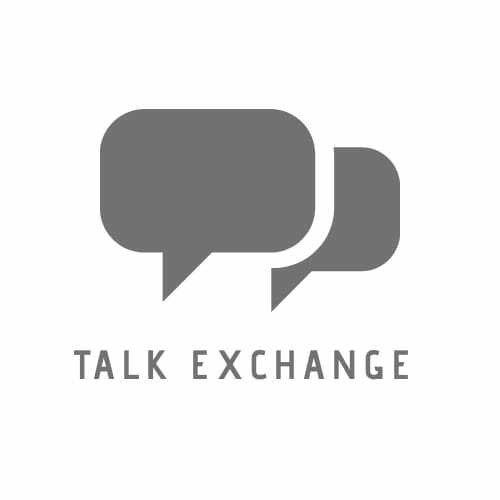 My Achievements – Talk Exchange..! The Real Neat Blog Award..
Read More The Real Neat Blog Award..
Read More The Mystery Blogger Award..
Read More Stepping Stone…Journey Towards My Success. Read More Sunshine Blogger Award.